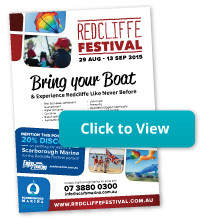 to Redcliffe, Brisbane & Southeast Queensland. 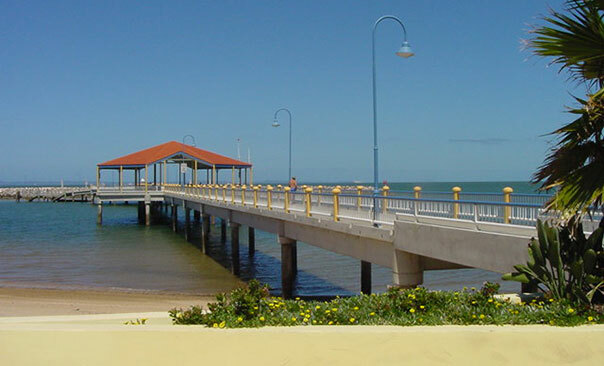 Scarborough Marina is ideally situated in Scarborough Harbour on the beautiful Redcliffe Peninsula just north of Queensland's capital city, Brisbane. The Redcliffe peninsula is a thriving picturesque seaside city of around 60,000 people located only 40 minutes’ drive or 55 minutes by rail from Brisbane central. With its sandy beaches, foreshore parklands and beautiful peninsula coastline, the peninsula offers an attractive lifestyle for residents and visitors alike. All major facilities are located on the peninsula including shopping centres, restaurants and major chain stores. Scarborough is the northernmost suburb on the peninsula and is regarded by many as the most scenic part of the Peninsula. The Kipparing train station is located just 5 minutes’ drive from the marina and connects to the Brisbane and Gold Coast suburban rail network. Regular bus connections are also available across the peninsula. 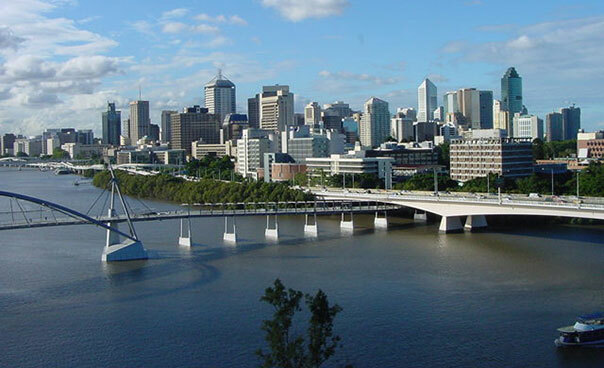 Brisbane International Airport is only 30 minutes' drive from the marina and can also be reached by train. Scarborough Marina overlooks the Glasshouse Mountains, Bribie Island, and Moreton Island and provides fast access by boat to the cruising waters of beautiful Moreton Bay. The northern end of the bay offers multiple places to explore including Pumicestone Passage, Deception Bay and the famous wrecks at Tangalooma. In addition there are many fine anchorages throughout Moreton Bay which provide excellent overnight places to enjoy your boating. The northern end of the bay is a fisherman's paradise with the more adventurous able to enjoy out of the bay fishing off Moreton Island. For those visiting Southeast Queensland for the first time you'll be amazed at the variety of natural and man-made attractions on offer. Our marina provides a convenient home base for day trips to Brisbane, the Sunshine Coast, and the Gold Coast regions.